Oh, Christina! I adore this article. Thank you. 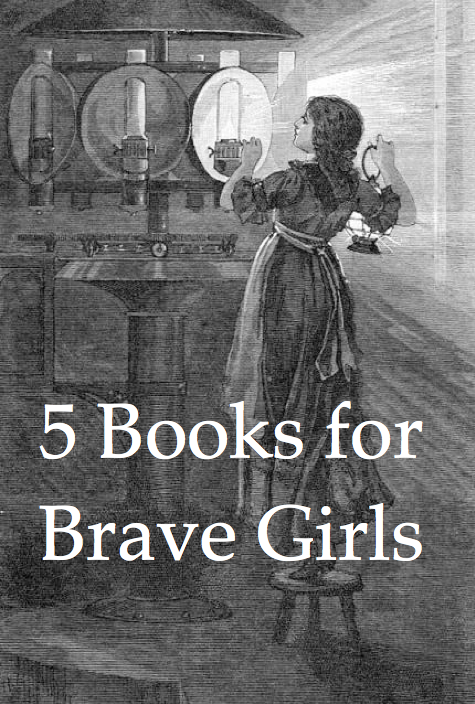 I will read these all to my little girl and have her brothers listen ; ) Sadly - I know too many women consumed with trivial things in their lives who do not know bravery. I agree with the Little House recommendation! We are on book 3. I recently gave a young girl book 1 & 2 of Little House ~ she was refusing to read and her mother didn't know what to do. When I saw her recently, she hugged me and said she couldn't put the books down!